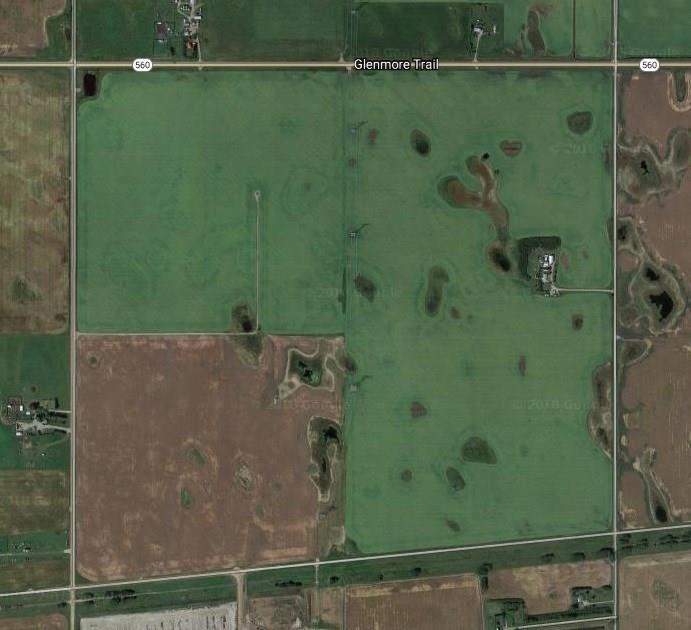 12.19 acres just west of Langdon, south of Glenmore Trail. On the corner of Vale View Road and Twp 233. Kitty corner to a new Langdon residential subdivision. Previously permitted for 1250 sq ft house and 2500 sq ft shop. Possible to subdivide. Twp 233 is being reconstructed by the County - spring of 2019. Please contact Realtor for brochure. Home for sale at Rural Rocky View County, Alberts T0J 1X1. Description: The home at Rural Rocky View County, Alberta T0J 1X1 with the MLS® Number C4163493 is currently listed at $549,000.